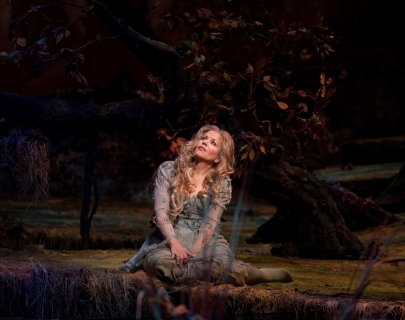 The great Renée Fleming returns to one of her signature roles, singing the enchanting “Song to the Moon” in Dvořák’s soulful fairy-tale opera. Tenor Piotr Beczala co-stars as the Prince, Dolora Zajick is Ježibaba, and dynamic young maestro Yannick Nézet-Séguin is on the podium. 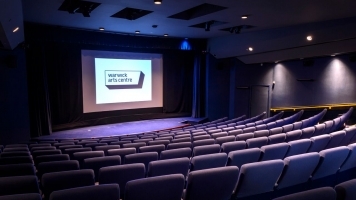 Rusalka is part of the Met Opera Live series, beamed live and direct from New York to our screens at Warwick Arts Centre.